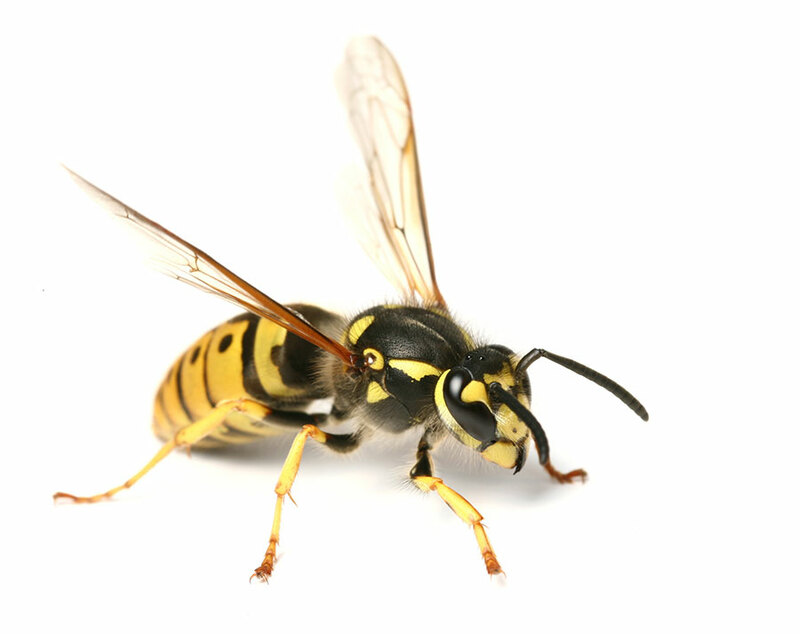 A pest control company you can trust, Envirosafe Pest Control Ltd provides quality pest solutions and extermination throughout London and the South East. If you have any queries or would like to arrange a visit, please contact us by calling 0203 551 6054 and a trained member of our team will be happy to help. If you need more information on how Envirosafe Pest Control Ltd can help you, you can reach our pest exterminators using the contact form below.